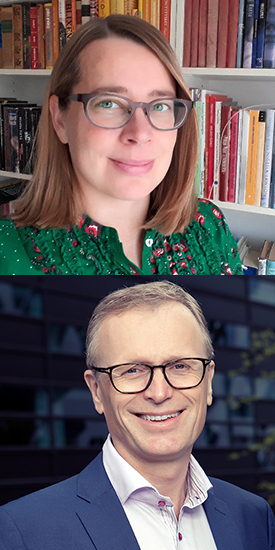 We look forward to a joint workshop for Young Academies in the Nordic and Baltic countries: a fantastic opportunity to interact across the borders, to exchange experiences, and to identify common interests. 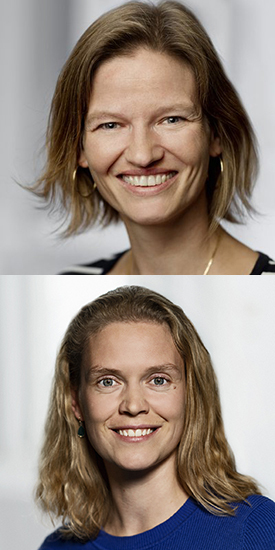 Participants are members from the Young Academies (YA) in Denmark, Estonia, Finland, Latvia, Lithuania, Norway and Sweden, as well as young researchers from Iceland. The City of Stockholm (Stockholms stad) is hosting the event. 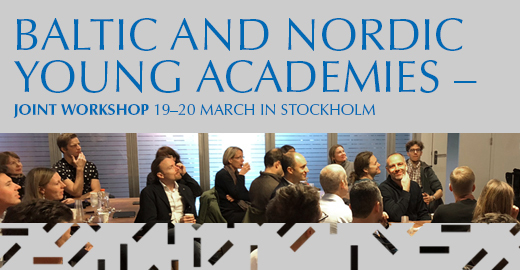 Nordic and Baltic Young Academies Joint Workshop 2019 is organized with support from NordForsk and The Foundation for Baltic and East European Studies. NordForsk facilitates and provides funding for Nordic research cooperation and research infrastructure. Östersjöstiftelsen/The Foundation for Baltic and East European Studies ' mission is to support research and doctoral studies within the humanities, social sciences and natural sciences, focusing on the Baltic Sea and Eastern European area, as well as the academic infrastructure at Södertörns högskola (Södertörn University).